At Rimrock Agencies, we stock a wide range of trusted makes and models of ride on mowers to ensure that we are able to provide our customers with a premium product, no matter the application. Whether for light grass on a domestic property, or for thicker, wilder growth over acres, the team of experts at Rimrock take the time to understand the type of environment the ride on mower will be used in, and then use that knowledge to recommend a product that is best suited. If we don’t have a ride on mower that is perfect for your situation, it probably doesn’t exist. 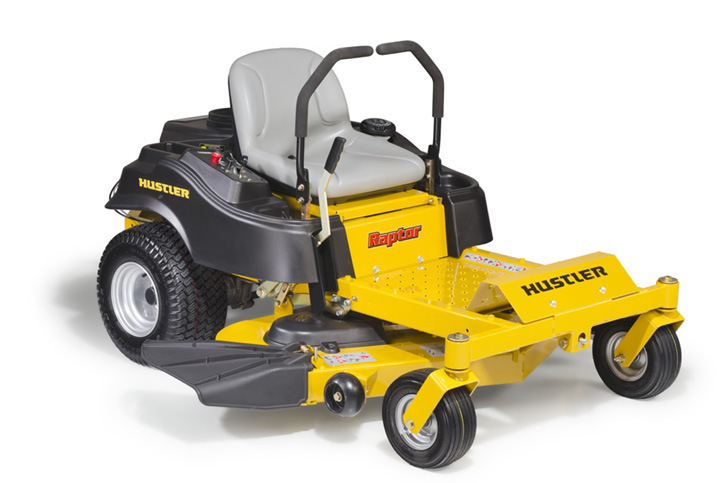 Looking for a new ride on mower? Call Rimrock Agencies today on 07 4927 7033. 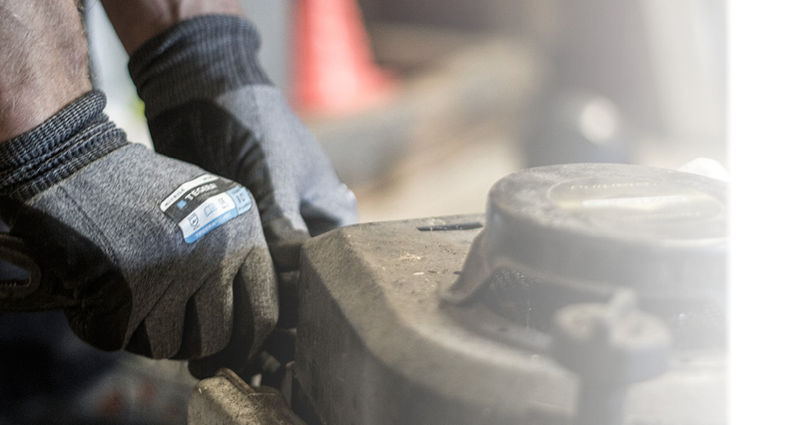 We’ll also do a pre-delivery check on any purchase made, making sure that your new ride on mower is functioning the way it should be brand new. Don’t just hope it comes out correct out of the box; use the professionals who take the time to check for you while you do the paper work. To view our full range or to ask any questions, feel free to drop in to our showroom in Rockhampton, where our team will be able to field your enquiry and make an appropriate recommendation. All of our domestic products come with a warranty of at least two years. Both within and outside of that warranty, Rimrock is able to service your ride on mower. We cover repairs, spare parts, accessories, and anything else you may need for the ongoing usability of your product. It is of the utmost importance to have your ride on mower serviced once every 12 months by a professional. This is so that spending far less on maintenance saves time and money spent on greater repairs in the future. We can organise pick up and delivery if needed. For tips relating to preventative and ongoing maintenance to be done at home, get in contact with the team at any time. Keep it functional, get your ride on mower regularly serviced. Visit us at our showroom for any enquiries related to the supply or servicing of any outdoor power products.